Today, Jan 6, we came back to work after a short holyday season break. Our two brave undergrad students deserved a couple of weeks off in order to recharge their batteries for the intense year to come. They also deserved to celebrate the nice piece of work we have been doing during the first four months of this PEER Science project. For that reason, we went to the circus! 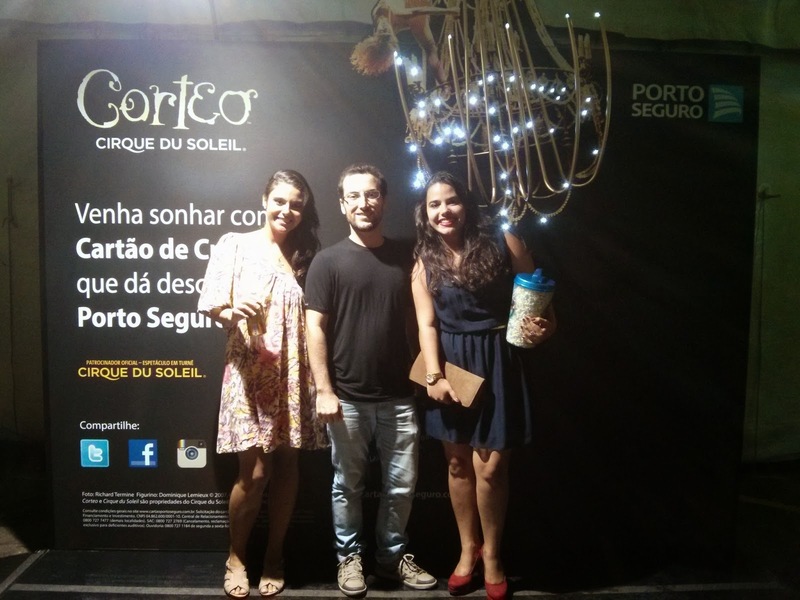 More specifically we went to see Corteo, the Cirque du Soleil show that recently debut in Rio de Janeiro. Corteo exhibit a dream of a circus clown. Not a regular dream but the dream of his own funeral! As it might be expected, the funeral of a clown is full of joy with traditional circus acts and surprising elements. 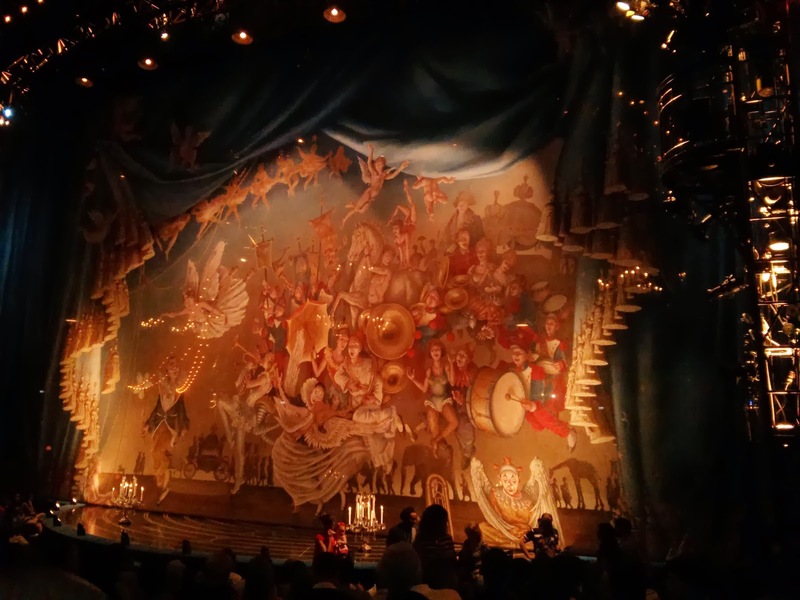 Moreover, Corteo (as most of Cirque spectacles) shows that it is possible to “make magic” and delight the audience in limited space and with relatively simple tricks. 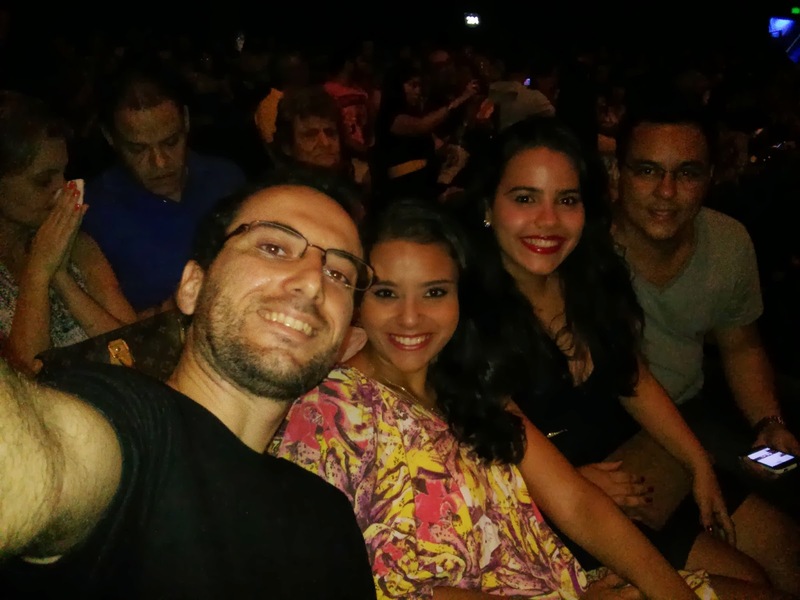 Since the first time I went to see Cirque du Soleil, I have been wondering the difference between the Cirque and any other common troupe. Yes, I believe the Cirque is common because it is made by normal people (although some appear not to have bones while others appear just to have muscle). The difference? Maybe the amount of money invested? Possibly! But if so, that is most probably not to acquire incredible expensive equipments but to hire the best people and to provide them an ever exciting environment. The most important difference relays on the people and not on the infrastructure! Just being passionate for what they do, they can devote the amount of time and energy in order to train for up to the perfection. Just unconditionally trusting on the work of a partner, one can throw yourself into the open air to be caught by the partner. Just being extremely fine tuned, artists and musicians can pace the rhythm for the 90 minutes of show. The take home message for my students: lets keep the passion for our work, lets keep the friendly and exciting environment of our group, lets work even harder and eventually we will became a kind of Cirque du Soleil in our field of science. In fact, as long as we travel through this road, it really does not matter how far we go. Trailing the path is more important than reaching its end. Ohh!! 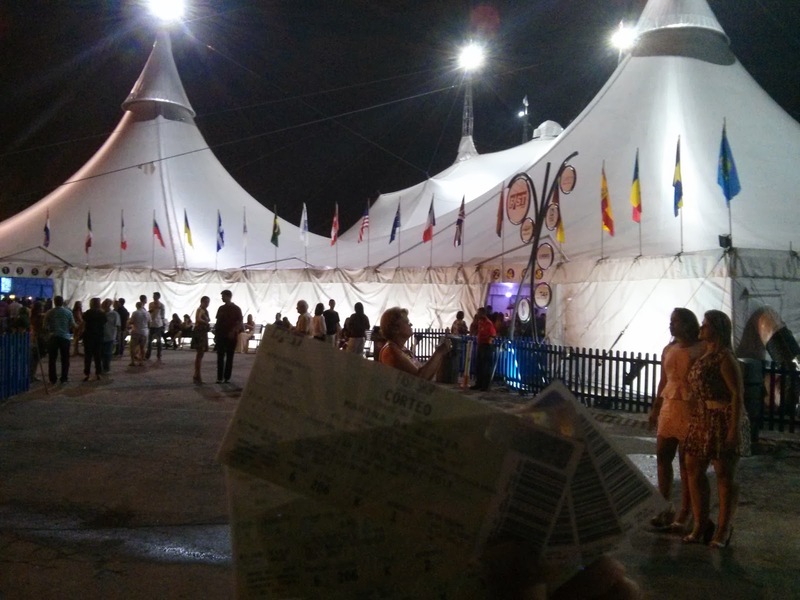 I HAVE TO go to a Cirque du Soleil once at least!! And you are totally right: is the path that matters. I wish an amazing science year for you guys! For all of us!